Picture this: You're trapped in the home of Fran Drescher as she tries to seduce you, taking off her clothing piece by piece. What do you do? 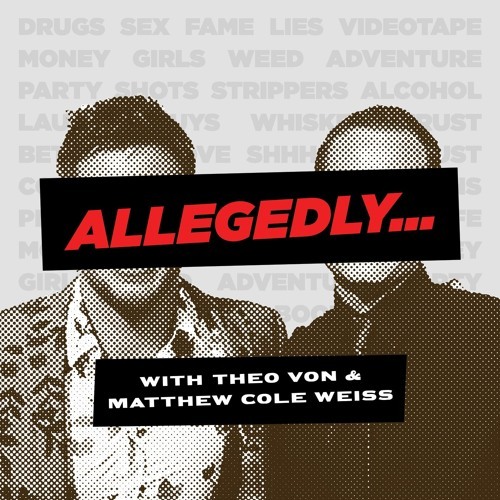 Well, actor and comic Jamie Kennedy stops by "Allegedly" to answer that exact question!!! Kennedy also spills the beans on what it was like dating Jennifer Love Hewitt, which famous dudes he's eskimo brothers with and how the "Scream" star really feels about the TV version of the film. All that plus Kennedy judges the weekly host competition which gets tougher than ever before.